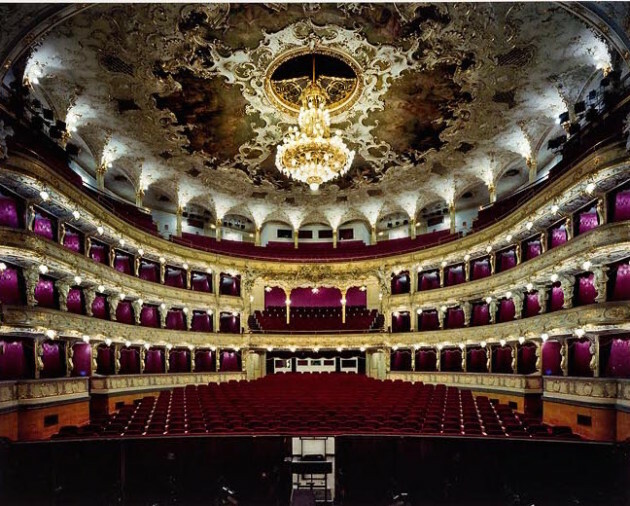 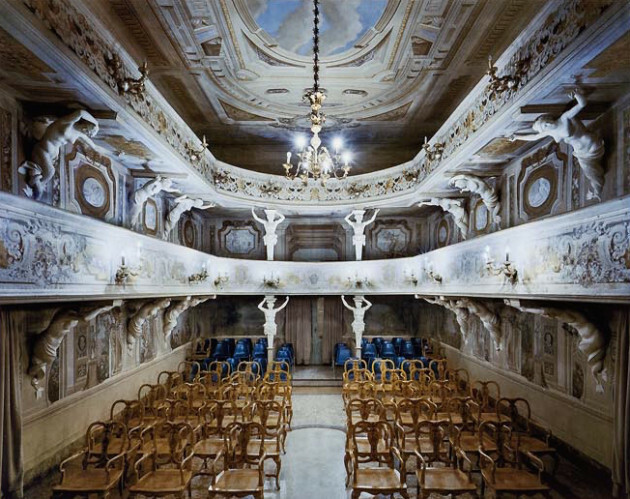 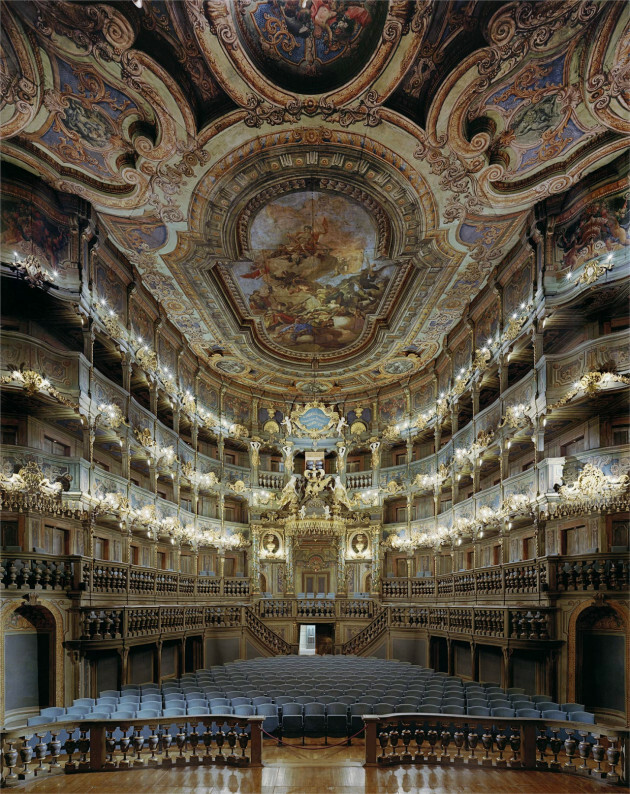 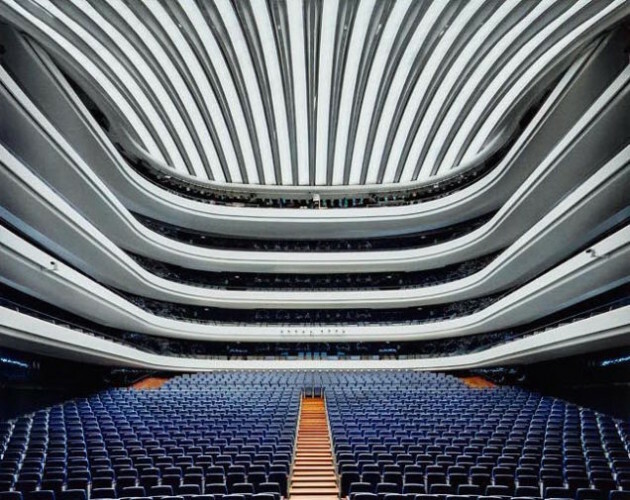 I love this article of architecture inside some of the world’s best opera houses: photographer David Leventi visited 40 opera houses to capture the extraordinary venues for his new book – My favourites are the one’s looking out to the audience from the artist’s perspective. 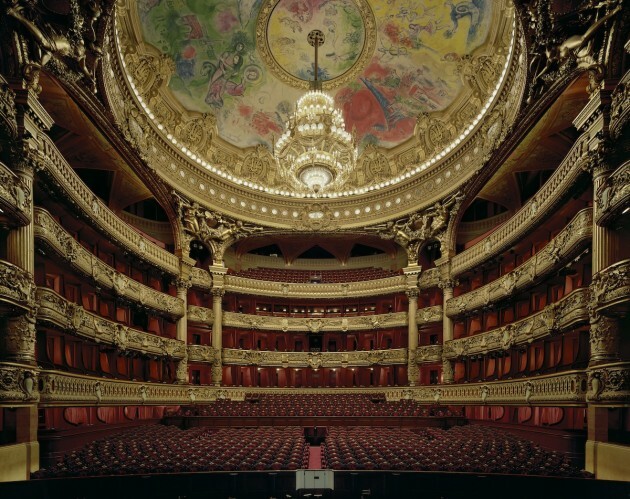 The book, named simply Opera, is designed by Pentagram’s Luke Hayman and manages to capture the theatrical nature of what’s inside; the cover is a trompe l’oeil rumple of red curtains from the Palais Garnier in Paris which open to reveal the large-format photographs. 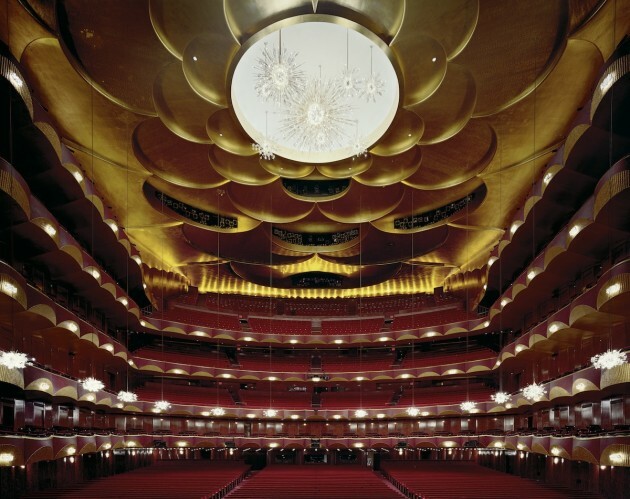 For those who live in New York City, the photographs are also currently on view at Rick Wester Fine Art.